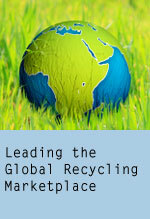 As your recycling partner, Boston Group offers an Equipment Financing Program to further promote your recycling efforts. Your capital is important to your business. 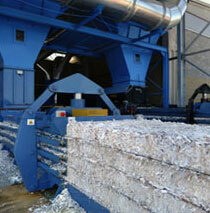 The right recycling equipment can reduce labor costs and increase recycling revenue. However, investing in recycling up front can be cost prohibitive when you need your capital on hand to expand your core business. Our equipment financing program and flexible financing options allow you to pay for recycling equipment over time with the revenue from your recovered materials. Contact us us to discuss your recycling needs and let us assist you with obtaining the right equipment and financing options for your company.